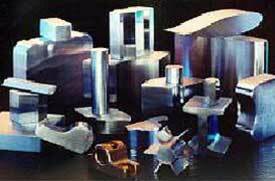 Stainless steel shapes are used in tooling and die, machinery, heavy equipment, heat exchanger, petro chemical, structural and marine applications. By utilizing domestic and foreign mill relationships which have been been developed and nurtured over three decades. 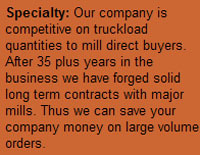 All Metal Sales is strongly positioned to match your stainless steel shapes requirements to the perfect mill source.